Samsung is a South Korean company that is known the world over for its innovative electronics and smartphones. The company is a leading manufacturer of smartphones, refrigerators, washing machines, televisions, and more. Samsung’s televisions come with futuristic features and offer pristine picture quality to help elevate your viewing experience. 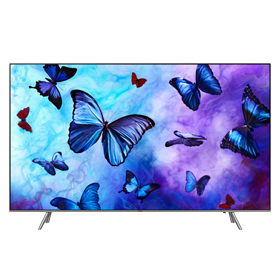 Samsung’s range of QLED TVs display the perfect colours that help bring your entertainment to life. Bajaj Finserv has partnered with the manufacturer to offer all models of Samsung TVs on easy EMIs. Be it the latest Samsung smart TV, or the best Samsung LED TV, you can get them all on up to 100% finance when you shop on the Bajaj Finserv EMI Network. 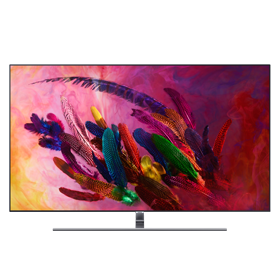 How can I shop for the latest Samsung TVs on the Bajaj Finserv EMI Network? 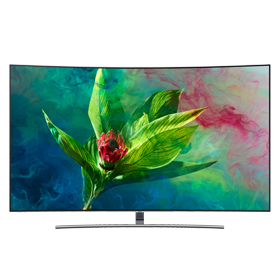 Shopping for the latest televisions from Samsung on the EMI Network is quick and easy. Refer the ‘How to shop’ section to know more. What are the benefits of shopping for Samsung televisions on EMI from Bajaj Finserv? With the Bajaj Finserv EMI Network, you can divide the cost of all your purchases into easy monthly instalments at no extra cost. What’s more, converting the cost of your purchase takes just 3 minutes. To know more about the features of the EMI Network, click here. 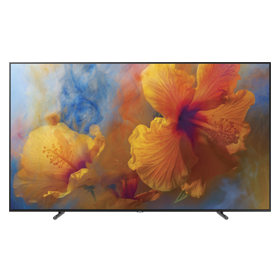 What are the documents required to shop for Samsung TVs on EMI? If you already have an EMI Network, you do not need to submit any additional documents to purchase your product on EMI. If you don’t have an EMI Network Card, you can finance your purchase by submitting some basic documents such as a cancelled cheque, a copy of your PAN card, and an address proof. 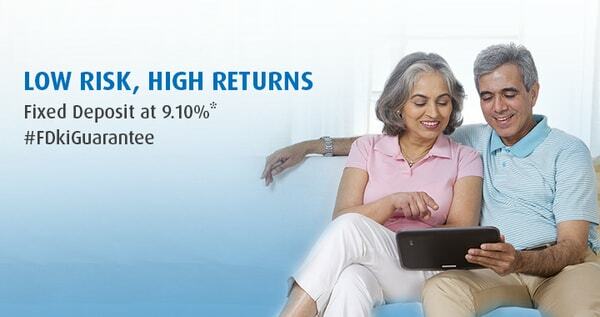 Is there an interest charge levied on Samsung televisions? With the Bajaj Finserv EMI Network, you can divide the cost of your new Samsung television into easy EMIs at no additional cost.